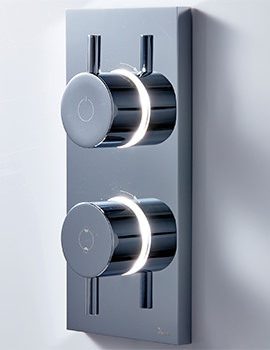 Crosswater are the experts at designing stunning bathroom products that deliver on functionality as well as aesthetic appeal such as with the Kai Lever Thermostatic Shower Valve with 2 Way Diverter. 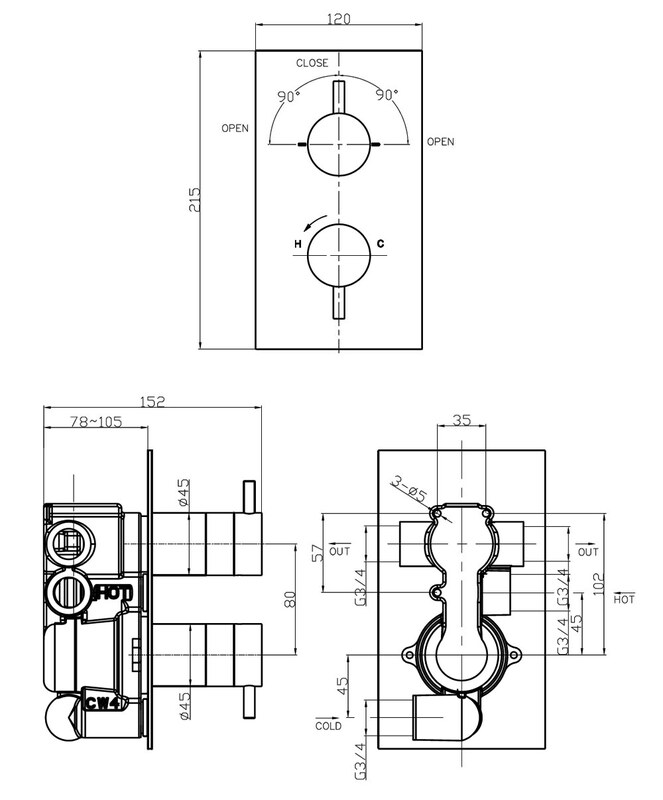 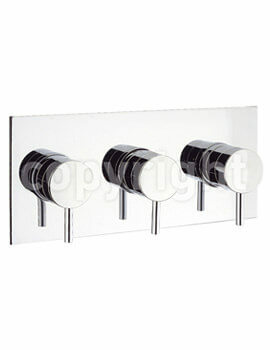 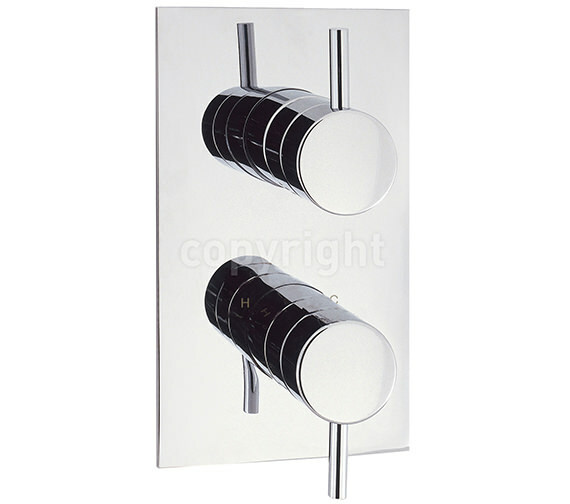 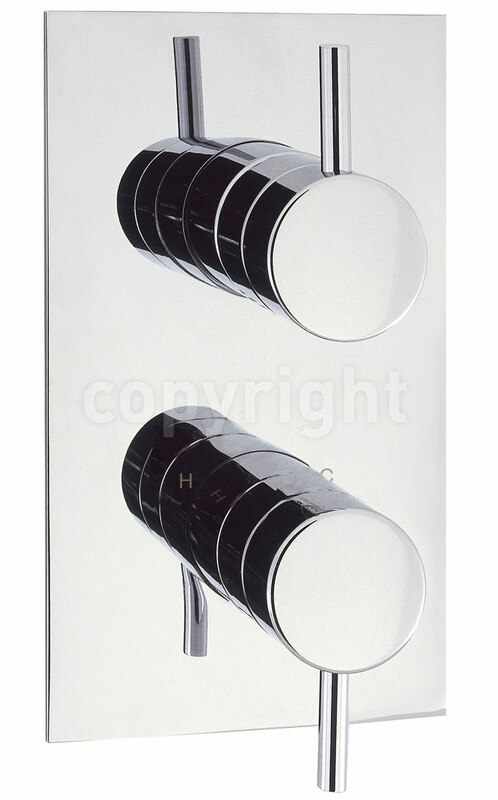 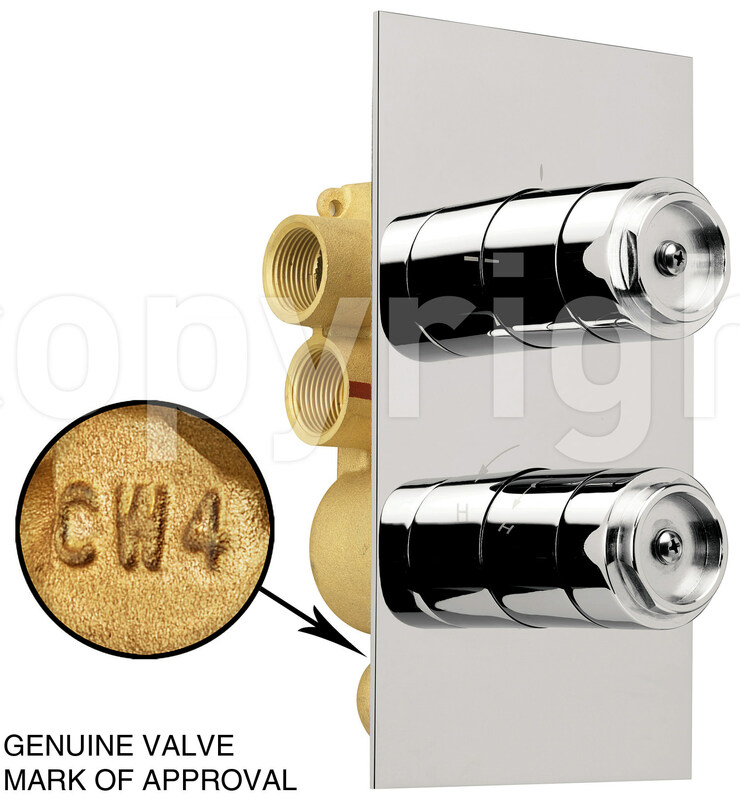 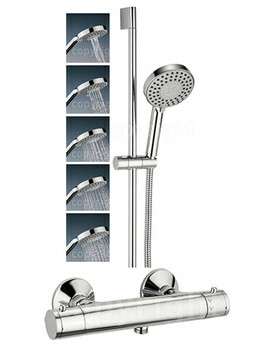 This valve is the ideal way to give your shower a new look and to enhance your bathing experience. 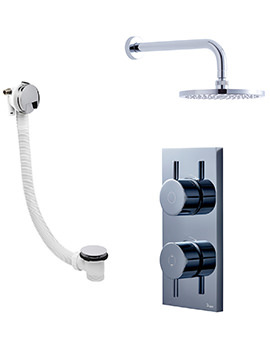 Now made more affordable than ever before with QS Supplies' reduced price.